Let us help you reduce operating cost and maximize productivity for your fleet. Our unique tools will help you to determine the best approach to convert to an electric fleet (LP Meter) or to optimize your already existing fleet (E Meter). SIGN UP to see if you qualify for our FREE Consulting Services. SIGN UP to request our LP Meter or E Meter Assessment. We will contact you shortly. If you qualify, we’ll schedule a visit to your company. We will install our Meters to collect data from your fleet (normally for a week). See below for more details. Using data collected, we will prepare for you a cost-savings analysis and recommendation for a right-sized charging solution. 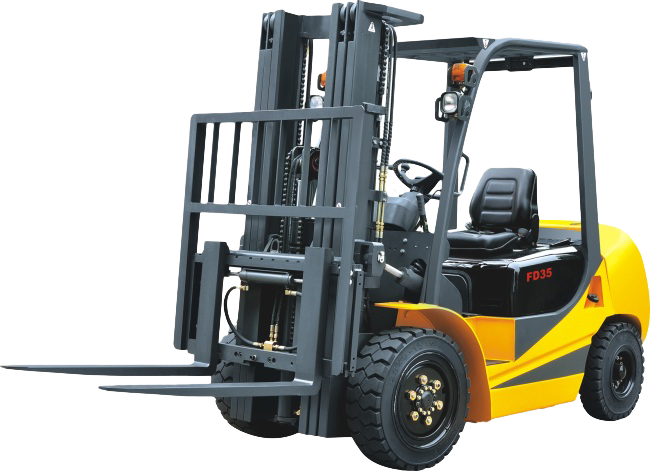 Is your lift truck fleet the hard-working backbone of your operation? Then you know that keeping them running properly is mission critical. 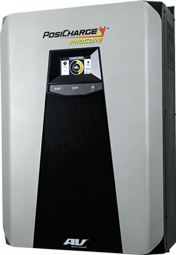 The PosiCharge ProCoreTM Series is a premium intelligent charging family that supports and charges any forklift battery – regardless of type, brand, chemistry, voltage or size. From 5kW for your lower-duty vehicles to 30kW for the workhorses of your operation – we have the power range you need. Charge Up Your Fleet – It Couldn’t be Easier.